Imagination is the drive for human creation thus human creation for imagination creates reality not fantasy. Theory based on the Heidegger's understanding of the essence of the Being. 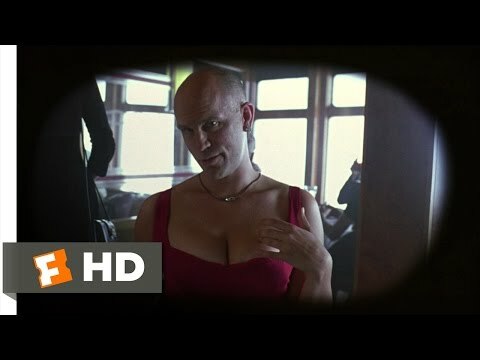 Being John Malkovich (1999). Directed by Spike Jonze. USA. Baudrillard, J. 1999. The Defense of the Real. Sage Publications, London. Dijck, J. Van. 2007. Mediated Memories: In the Digital Age. Stanford University Press, Stanford. Manghani, S. Piper, A. Simons, J. 2011.Images: A Reader. Sage Publications, London.